If you recently bought the One Plus from the chinese market, then you will see the Chinese Color OS on your device. If you want to change the same with the CyanogenMod 11s (CM11s), here is the guide which you can follow on your phone and change the Chinese Color OS with CM11s. 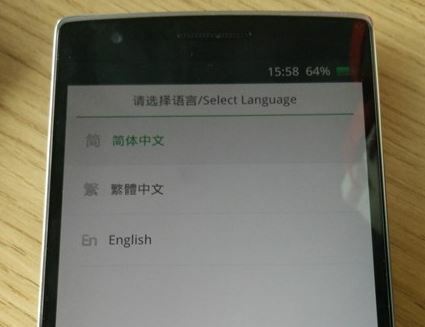 The Chinese OPO ships with Oppo’s ColorOS based on Android 4.3, while the global version ships with CyanogenMod 11s based on Android 4.4.2. In this post we’ll show you how to flash your chinese OPO color os to CyanogenMod 11s. It’s so simple which only took you 2-3 minutes jobs. The Color OS comes with lots of features, but only supports Chinese and English and doesn’t have Google services installed which means a ROOT. 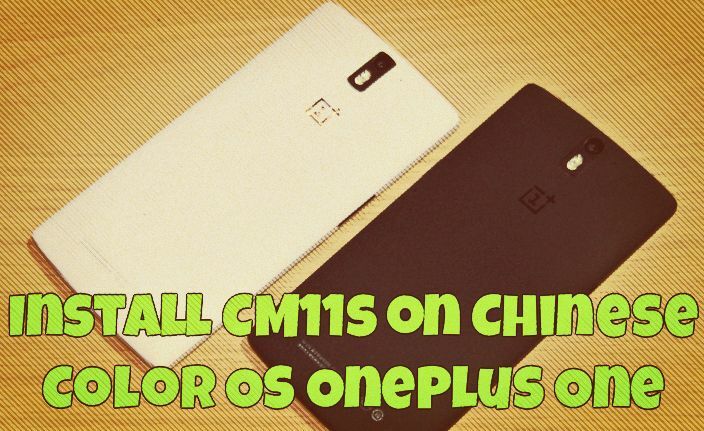 Once you are ready and want the full OnePlus experience on your OPO and want to flash to CM11S. Read all the below mention instruction very carefully and follow each and every step one by one. Step 1. Download the cm-11.0-XNPH33R-bacon-signed.zip from here and copy the firmware to your phone. Step 2. Now turn off you phone and boot it into recovery mode. To do this hold the Power button and Volume down (volume -) buttons together. Step 3. Now form the recovery screen click the “English” language. Step 4. Now from the next screen click on the “Wipe data and cache” and click on Yes. Step 5. After few seconds the message “Wipe data and cache successfully” will show up. Step 6. Choose “Install from SD” to install the firmware file from the location where you stored the file that is uploaded. Step 7. Choose the cm-11.0-XNPH33R-bacon-signed.zip file and install, and ‘Yes’ to install. Step 8. Flashing in progress and please wait for few seconds. Now you phone is running on CM11S and now you can log in to your Google account and enjoy all the same features as the Global version of the OnePlus One. I don’t need to root the phone or install gapps?